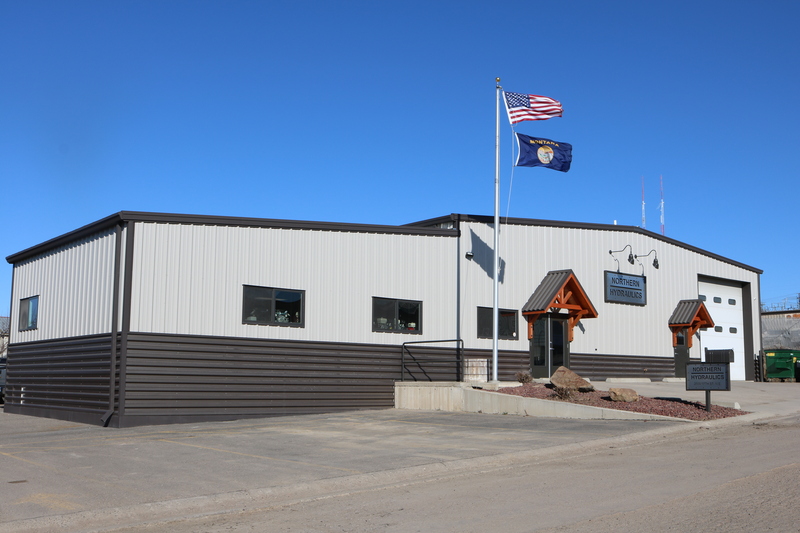 Our company is located in the central part of the state making us Montana's Big Sky Hydraulic Store and Service Center. Our facilities offer the finest in machine and repair of hydraulic components and systems. We are your source for all of your hydraulic repair needs in Great Falls, MT! Feel free to contact us, we will be happy to help fill your hydraulic needs.